Water repellent jacket. Suitable for both men and women. 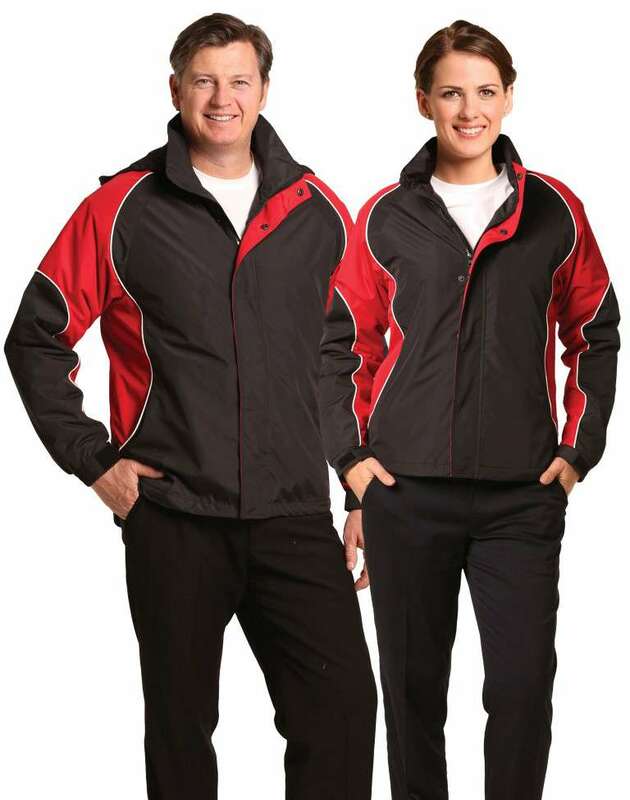 Unisex Water repelling Jacket with reflective piping. Available in sizes from XS to 3XL. 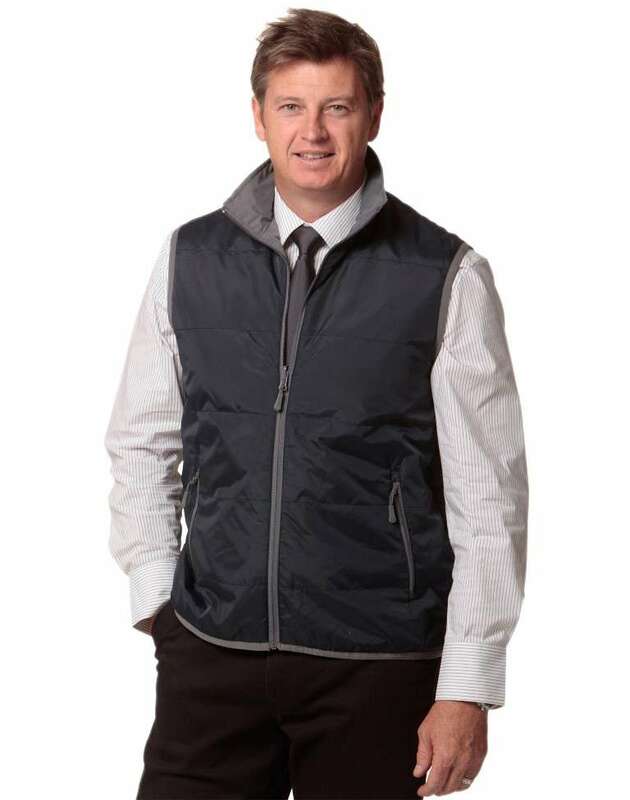 Water and Wind resistant, padded vest. 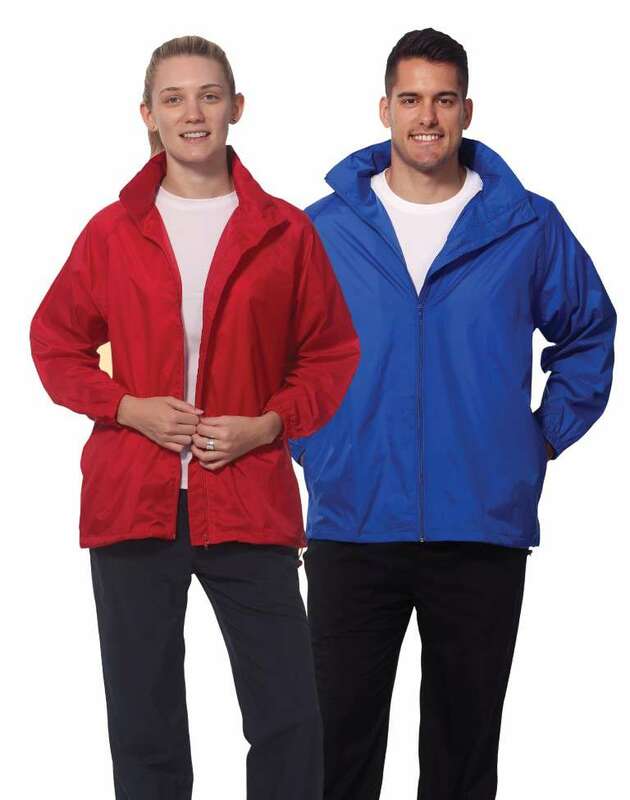 Reversible, 100% Nylon outer fabric. Vest can be zipped with JK35 and JK36 jackets. 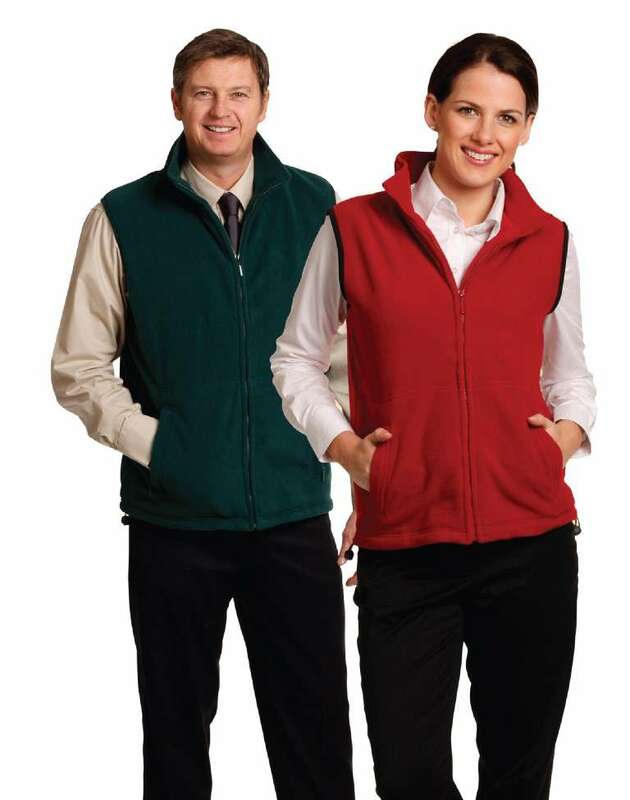 320gsm, anti-pill polar fleece vest. Shower proof micro fiber fabric. 100% Polyester. 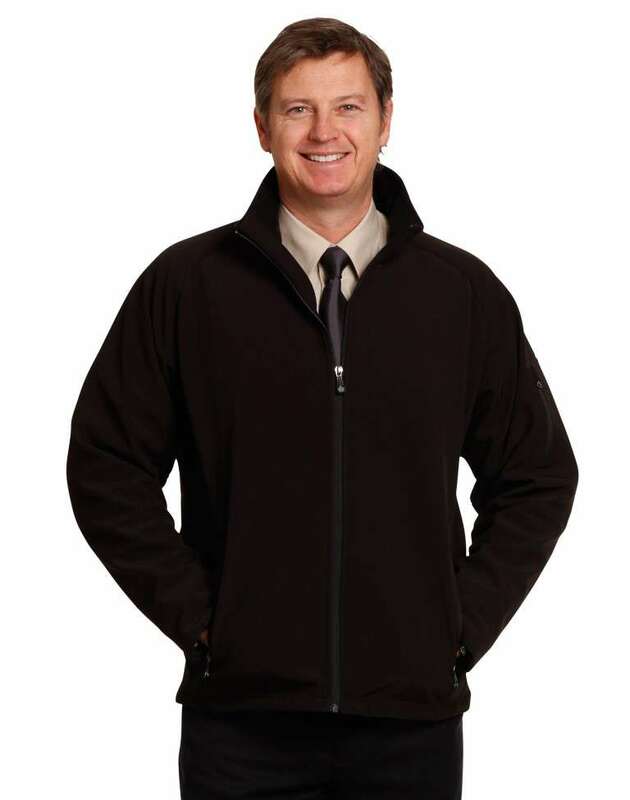 350gsm polar fleece, polyester fabric. 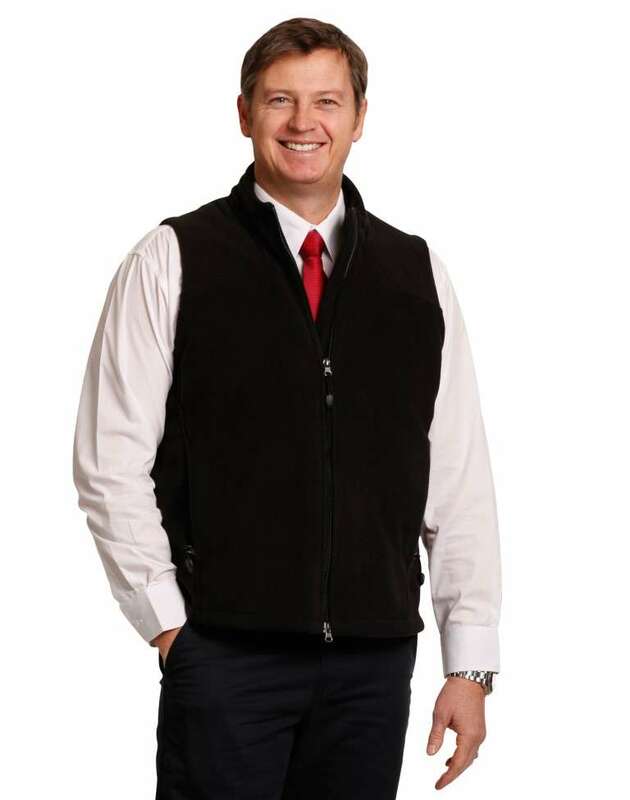 Uniform Choice is Australia’s leading supplier of Men’s jackets and Vests online in Melbourne and Sydney. 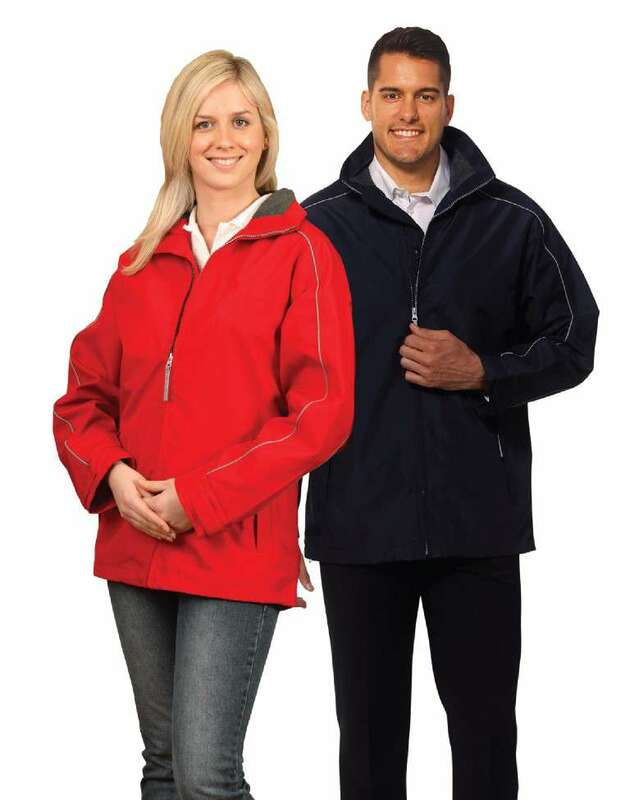 Bomber Jackets, Water Proof Jackets, Wool-blend Jackets and Jackets with hood… We’ve got the lot in our online uniform store. Lots of styles, many colours to choose from and in wide size range. 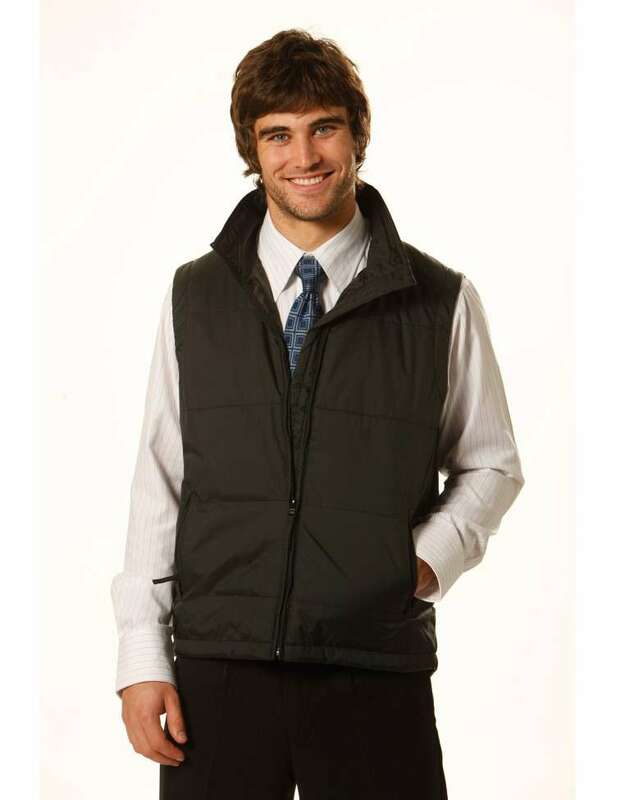 We also supply mens vests online, which makes shopping for uniforms an easy task. 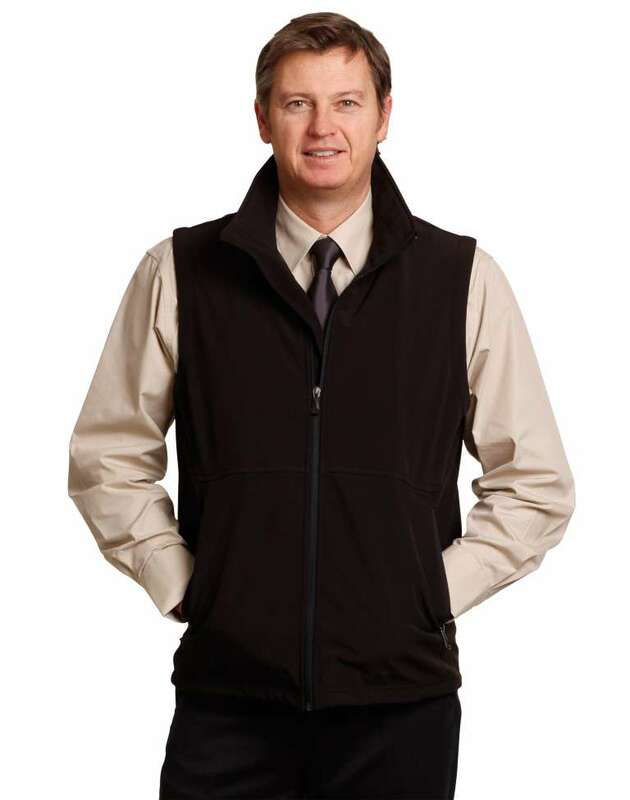 We are pleased to offer a large range of men's casual jackets and vests. This year we have expanded our range even further with new styles, colours and fabrics. You can get a plain coloured jacket or contrast. 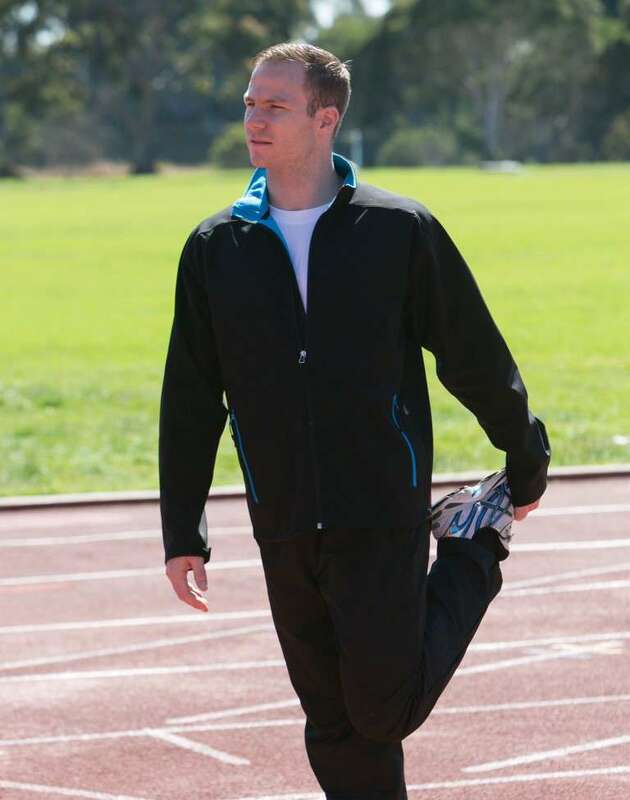 There are also different fabric combinations, including cotton jackets and wool blend jackets. 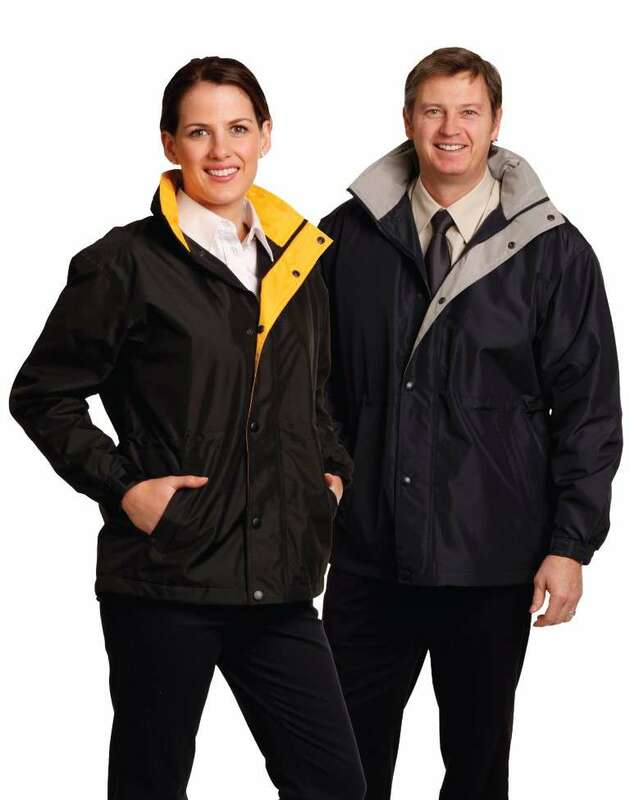 Our new range also includes water proof jackets and vests, which is ideal for Melbourne's tempromental weather. 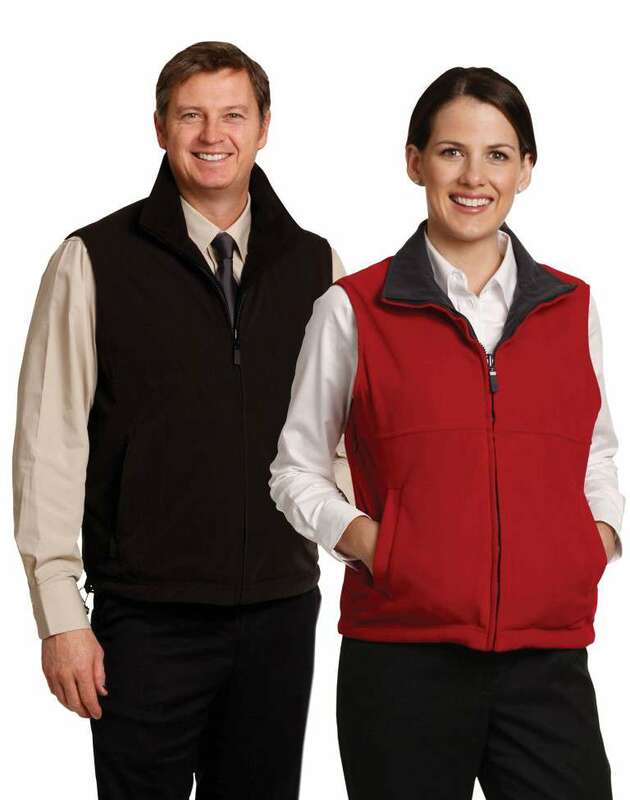 Uniform choice offers embroidery service so that you could have your business logo embroidered on your jackets and vests. 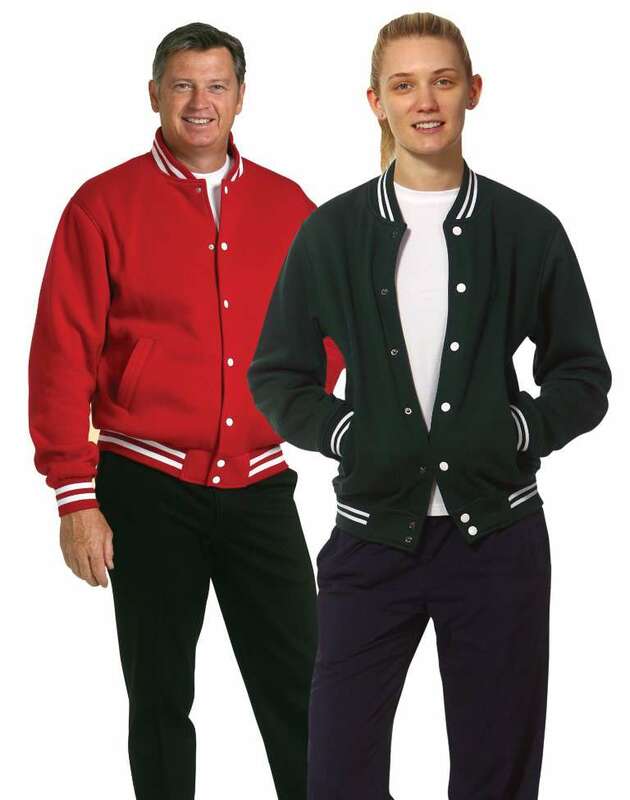 What’s even more exciting, is that you could order your jackets, vests, and your embroidery all online. Thanks to our speedy dispatching system, we can ship your order pretty fast. 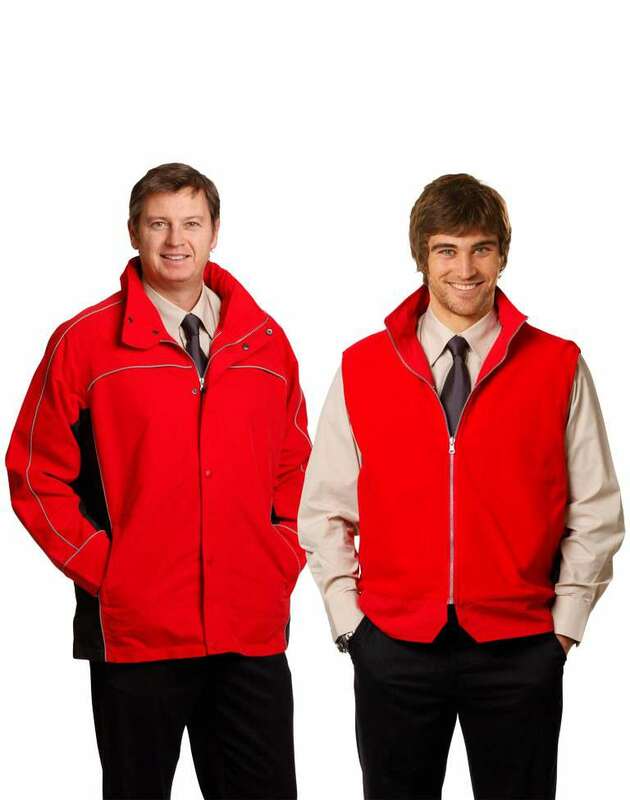 If you are ordering your uniforms in Geelong, Bendigo or Ballarat, you can receive your order within 3 working days, that is, if it is a plain stock. If you require embroidery or screen printing, it may take a little longer. However, if you require your uniforms urgently, it is best to contact us once you placed your order. 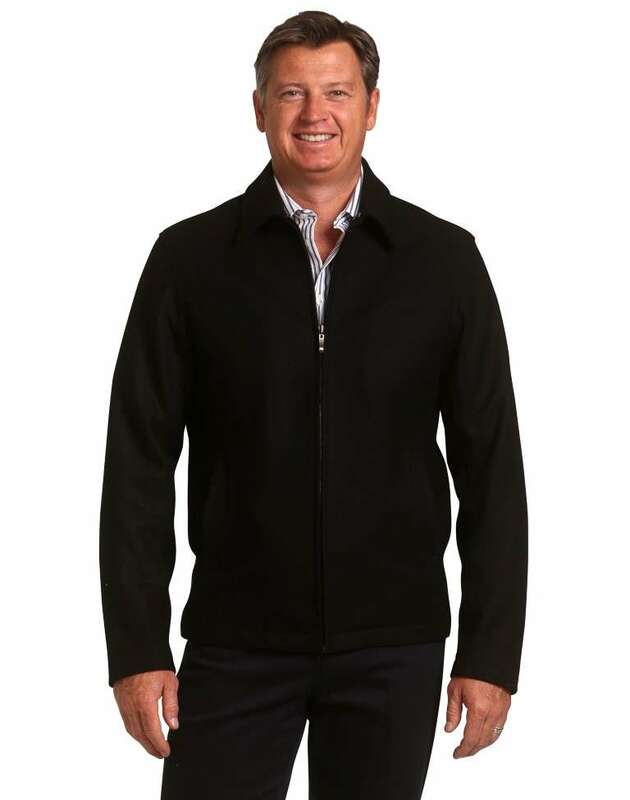 In addition to offering large range of men’s jackets and vests online, we also offer free delivery right across Australia for orders over $499. 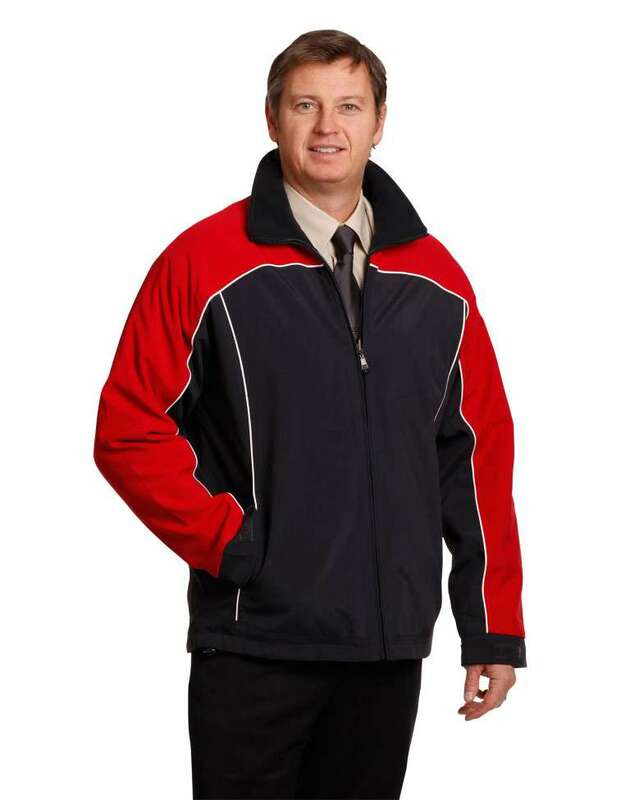 So, no matter whether you want to buy jackets online in Melbourne or Sydney, we can deliver it absolutely free of charge. For more information on our free delivery offer, please visit our free delivery page.